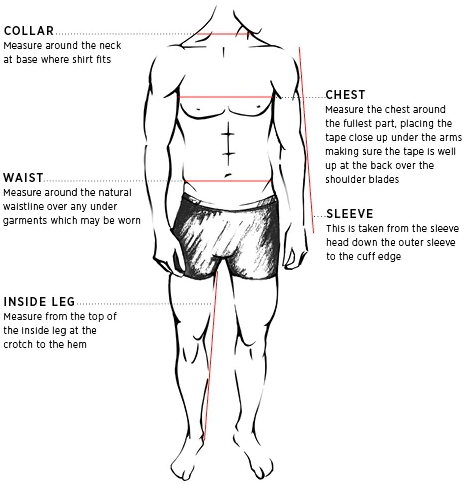 As there are so many different sizes out there we have standardised our sizes and provide you with a recommendation based on your actual size. 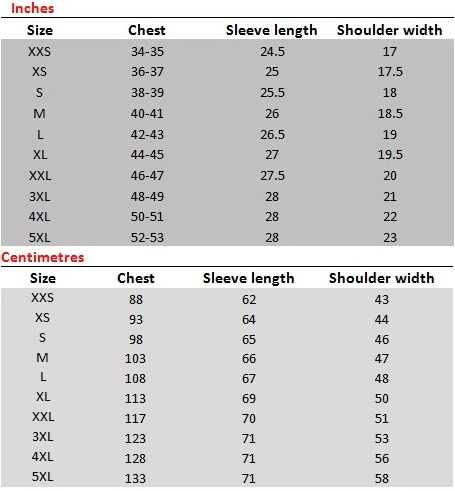 As we ship worldwide the sizes can vary from country to country, hence we request all buyers to choose their required size according to our mentioned size chart NOT according to what they usually wear locally. Choosing the right size helps eradicate 99% of returns, while it will also save buyers from paying returning shipping charges that are both ways.